We stumbled upon the piece called “Horse Study Yellow” – etching, Aquatint with 1 colour screenprint and instantly got drawn to it. 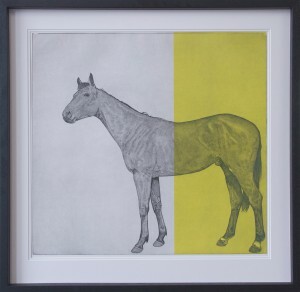 We like the contrast in this piece and when artists use 2 or 3 colours. Some may qualify this as minimalist art and this is fair enough. We think a grey on any colour is striking. 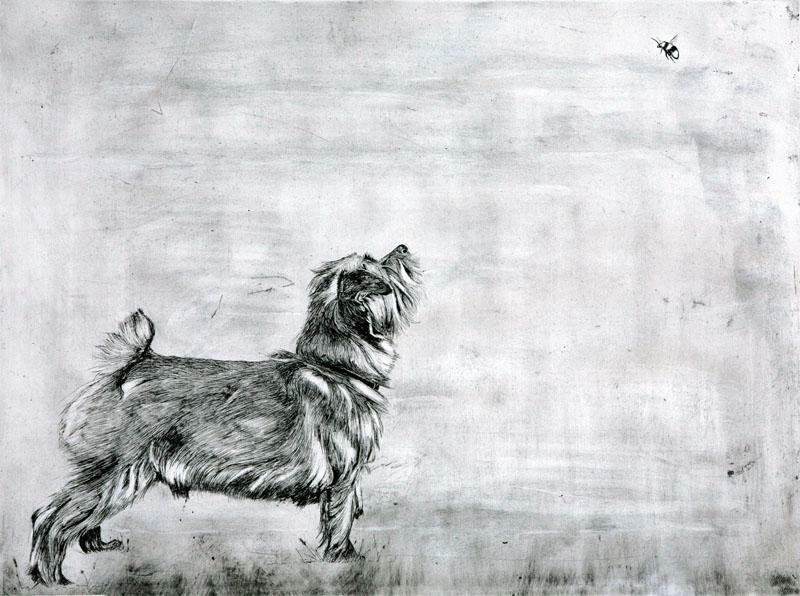 British printmaker Guy Allen is highly skilled at drawing from the animal world. 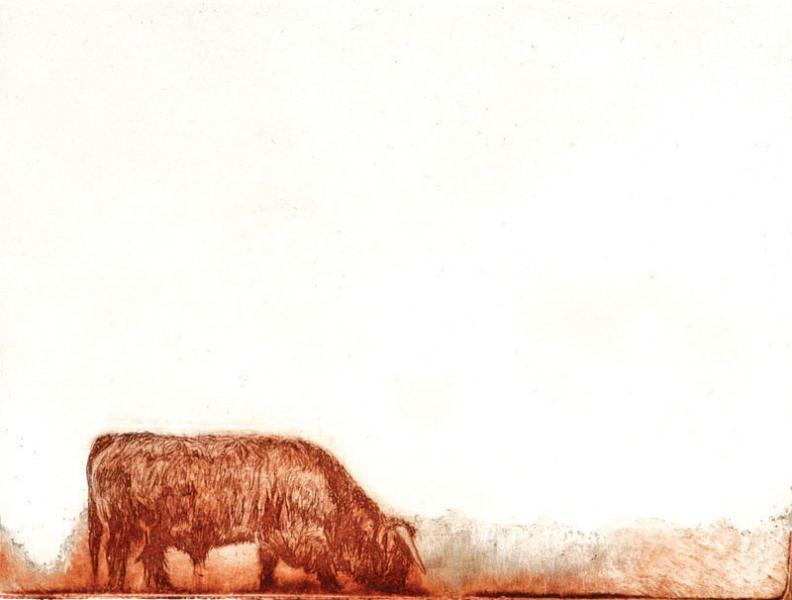 His limited edition etchings are beautifully detailed, and sometimes include abstract elements. He’s a graduate of Central St Martins who has also studied at École Nationale Supérieure Des Beaux-Arts in Paris. 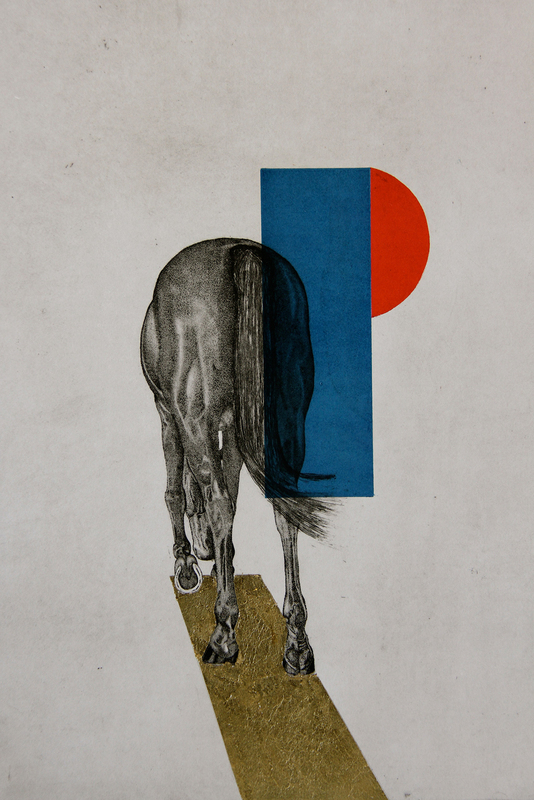 He has worked with the highly respected Curwen Studios and now works out of London’s Artichoke Studios. 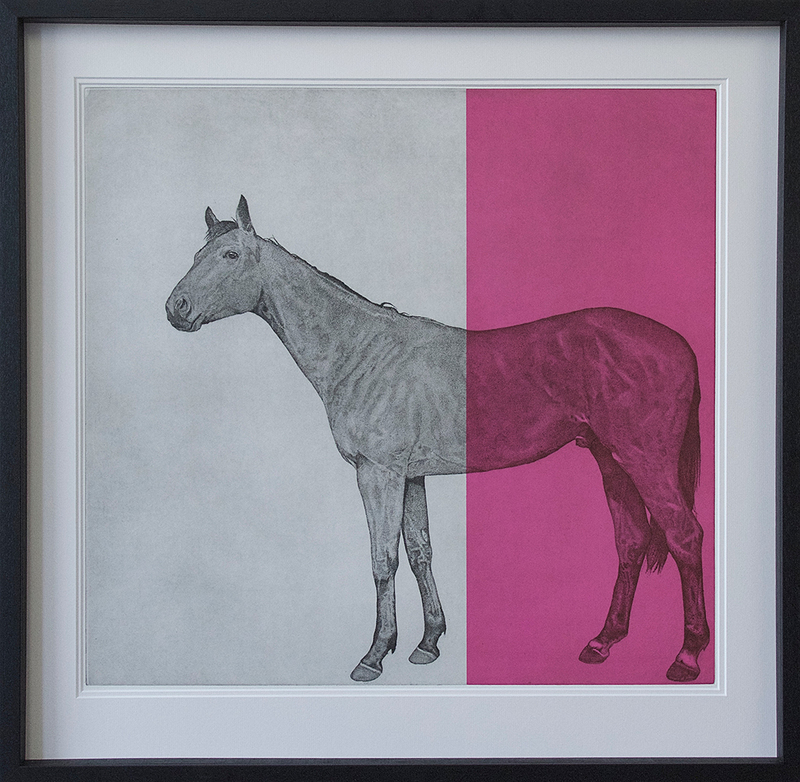 Guy’s work has been included in the Royal Academy’s Summer Exhibition and is popular at London’s major art fairs including the Animal Art Fair.